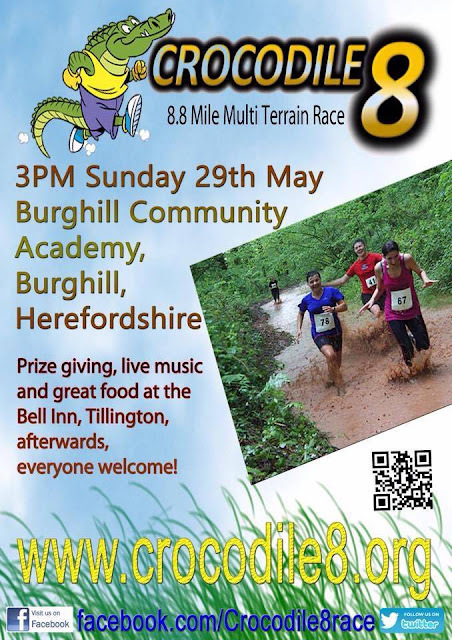 Looking for something to do on Sunday 29th May 2016. Check out the Crocodile Race 8 at Burghill Community Academy, Burghill Herefordshire. Lots of fun going on on for all the family , prize giving, live music and great food at the Bell Inn, Tillington afterwards. Everyone Welcome!